To make it easy to turn the circuit on/off, we'll need to connect a switch. 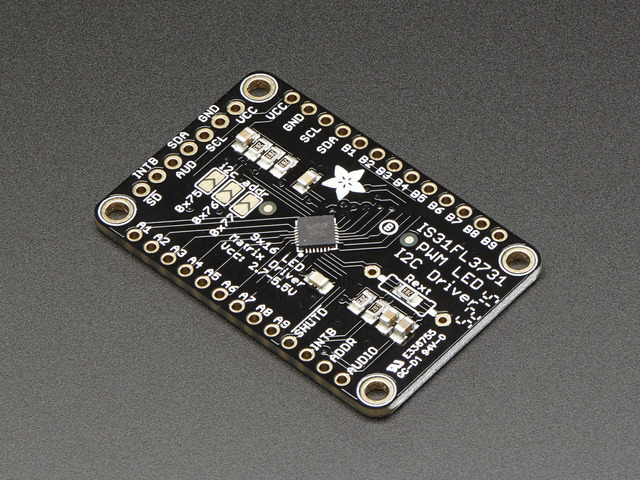 This breadboard friendly SPDT slide switch is perfect for the task. We'll need two pieces of short wires to solder onto the leads of the switch. 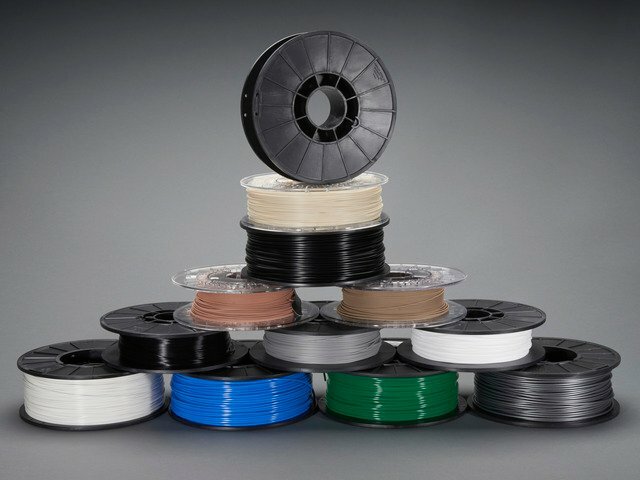 I recommend using 30AWG silicone-coated wires for maximum efficiency. 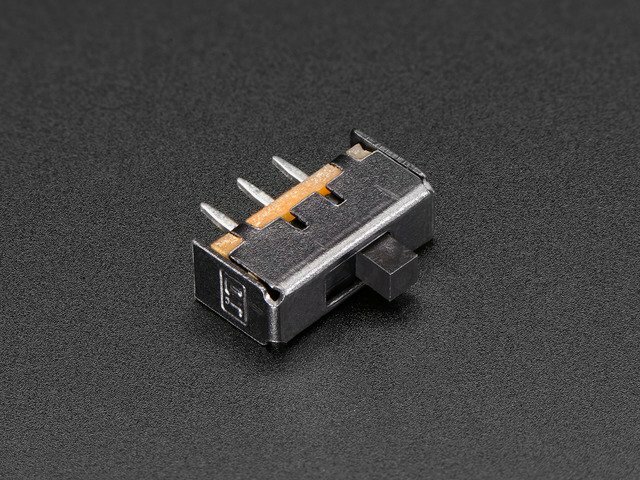 To make it easier to connect the wires to the leads of the slide switch, we can strip the wires and tin the tips with a small amount of solder. Add pieces of heat shrink tubing over the teeth of helping third hands to avoid kinking wires. Group wires together in one arm to tin quicker. Solder the wires to the leads on the slide switch. Only two leads are necessary, one in the middle and one on the outside (doesn't matter which). Snip one of the leads on the far left/right (but not middle). Use the tip of the soldering iron to heat up the lead and apply a small amount of solder to tin them. Now we can connect the slide switch to the Adafruit Feather M0. Solder one wire to the EN pin and the other to the GND pin on the Adafruit Feather M0. Pro Tip: Tin the pins with a small amount of solder to make it easier to insert wires. WIth the slide switch wired to the Adafruit Feather M0, we can then test it out to ensure its working properly. Plug in the male JST connector from the battery and see if the red LED turns on. Sliding the switch should make it turn on/off. 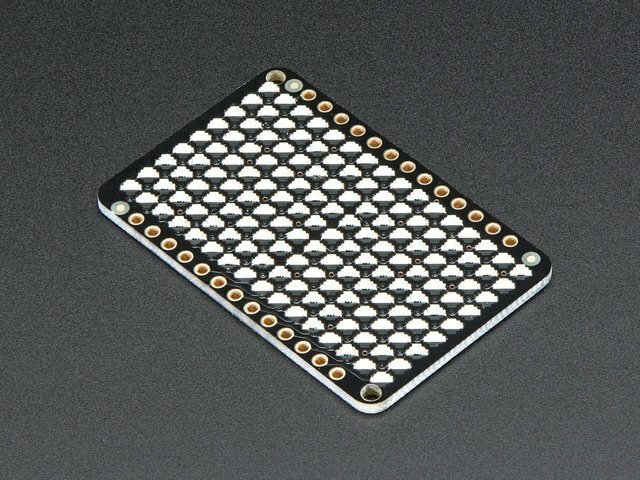 We'll need four pieces of wire to connect the charlieplexed LED matrix to the Adafruit Feather M0. These can be about 6cm in length. Then, strip and tin the tips of each wire. Use different colored wires to easily tell them apart. With all of our connections wired up, we can now test out the circuit! 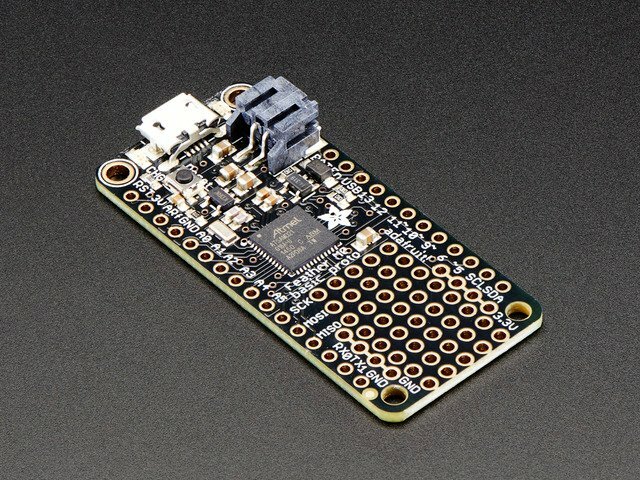 The code should already be uploaded to the Adafruit Feather M0. You can use a piece of heat shrink tubing to keep the wires grouped together. This makes wiring managment easier during assembly. Pro Tip: If you don't have a lighter handy, use the heating element (NOT TIP) of the soldering iron to shrink the tubing. Secure the charlieplexed LED matrix assembly and connect the four wires to the SDA, SLC, VCC and GND pins by soldering them in place. Now we can connect the four wires from the charlieplexed LED matrix to the Adafruit Feather M0. Connect VCC to 3.3V, GND to GND, SDA to SDA and SLC to SLC. This guide was first published on Nov 30, 2016. It was last updated on Nov 30, 2016. This page (Wiring) was last updated on Nov 29, 2016.